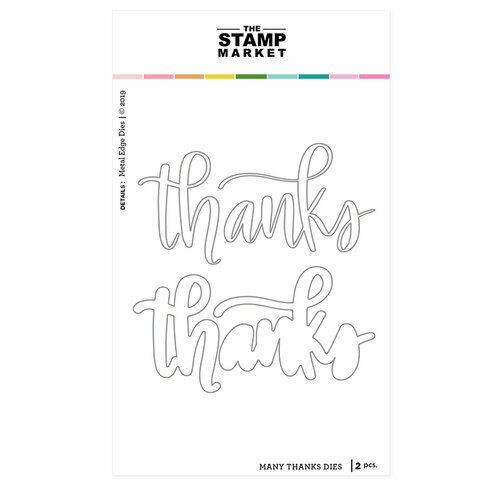 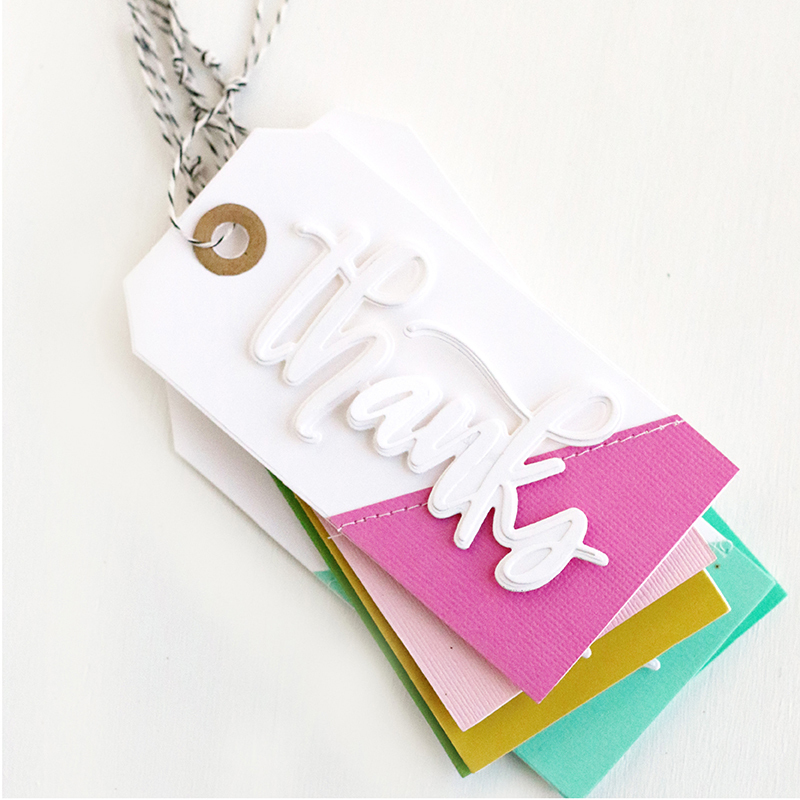 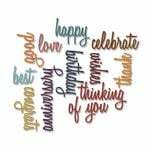 Send a token of your thanks with a card made with the Many Thanks Die set by The Stamp Market. 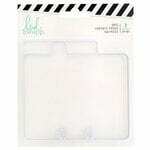 Included in the package are 2 thin metal dies that are compatible with most die cutting machines (sold separately). 3.5" x 2" and 3.675" x 2"